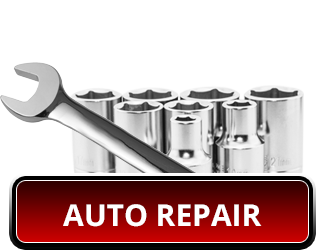 Scroll through our services below and find the right one for your vehicle! 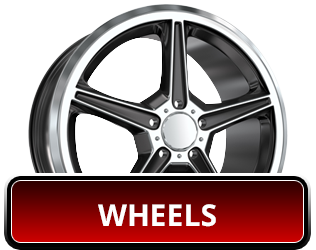 Welcome to Wheel & Tire Depot, serving Yonkers, Bronx, and Westchester County, NY and surrounding areas since 2009. We have helped customers with tires, wheels, and auto repairs while using top Yonkers NY tires by MICHELIN®, BFGoodrich®, Uniroyal®. 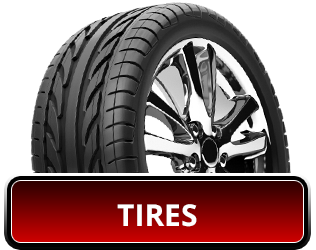 We specialize in tires and Yonkers NY auto repair services such as computer spin balance, rotations and preventative maintenance, with personal service at low prices, and we can repair your rims, too. 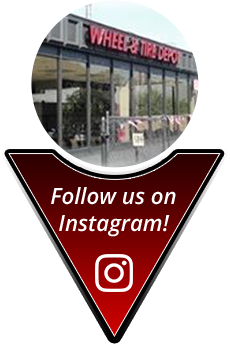 Stop by our location today at 584 Yonkers Avenue, Yonkers, NY, (914) 375-2100 or contact us online anytime.